Ecuador Hop is quite simply the best way to get around in Ecuador. All our buses come equipped with everything needed to ensure you travel in total safety and comfort. 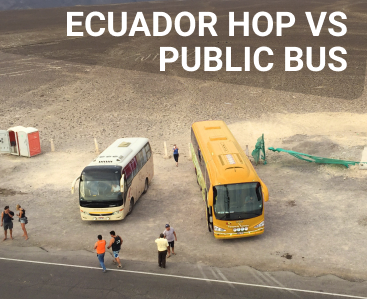 We use two different types of high-quality buses to get you from hop stop to hop stop in Ecuador. 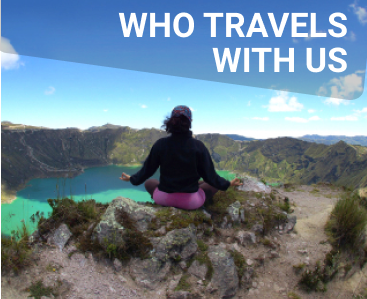 For the shorter daily trips between Quito and Baños, we use smaller, lightweight bus models that allow us to visit off-the-beaten-track spots like the Quilotoa Lagoon that full-sized buses can’t reach. 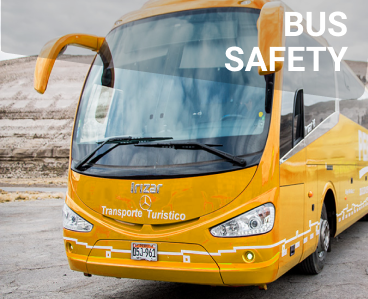 Modern bus models: We use only up-to-date, well-maintained and high-quality buses to ensure top safety standards and comfort (this is not always a guarantee in Ecuador). 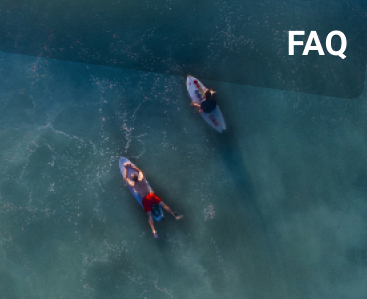 Climate control: We make sure the temperature is comfortable for everyone on board. Highest quality brake and suspension system: Our high-quality buses will get you to your destination as smoothly and comfortably as possible. GPS monitoring system: We monitor location and vehicle speed from our headquarters, ensuring your safety. USB ports available: Charge your mobile phone or tablet on board the bus! For the portions of our route between Baños, Guayaquil and Montañita, we switch to full-sized buses with all the essential features for making longer journeys (including overnight trips) as comfortable as possible. Modern bus models: We use brand new, state-of-the-art buses with all the latest technology. Semi-bed reclining seats: All with sponge foam pads for added comfort. Modern and clean toilet: Unlike public buses that often have dirty facilities or no bathroom at all, our buses all come with modern, regularly-cleaned toilets. High-tech temperature-controlled air system: We make sure the temperature is never too hot or too cold. Highest quality brake and suspension system: Our high-quality vehicles will get you to your destination as smoothly and comfortably as possible. Blankets for every passenger: Each seat comes with blankets, so you’ll be able to relax and get some sleep on longer journeys. USB ports on every seat: Don’t stress about charging your mobile phone or tablet. You’ll be able to charge all your devices right at your seat! Large team of drivers: Our drivers do not work excessive hours like they do at some other companies. Everyone is well-rested and alert. Tour guide always on board: The guide does regular checks on the drivers and is there to ensure everything is going well on the bus. Seatbelts: We ask our passengers to wear seatbelts at all times. Safety is of the utmost importance for us. 24-hour GPS monitoring: Every bus is monitored from a secure point via GPS. We know where the bus is at all times and know if it’s making any unscheduled stops. Constant contact: The drivers and guide communicate continuously with the Ecuador Hop office by telephone. No tight deadlines: Our drivers are not under any pressure to make deadlines, so there’s no reason to drive at excessive speeds or take any unnecessary risks. 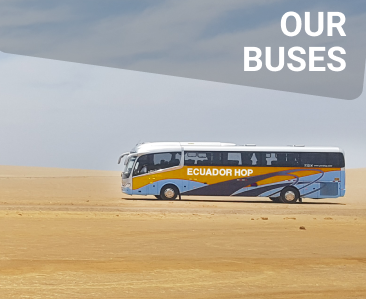 Our top priority here at Ecuador Hop is providing a safe and comfortable journey for our passengers. That’s why we invest in these extra features for our buses--in order to ensure that you have the smoothest trip possible. 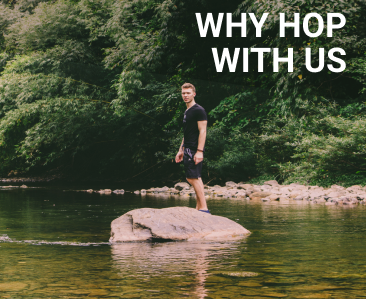 Hop on with us and you’ll be free of worry and can concentrate on enjoying the amazing sights of this beautiful country!